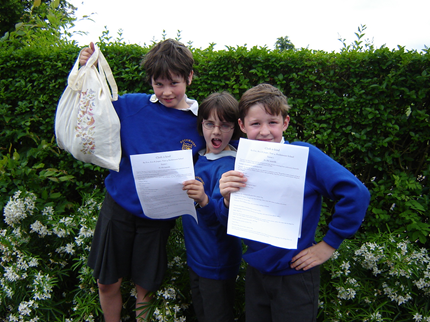 Year 4 Playwrights win competition! Year 4 have been writing play scripts this term. They entered them in a competition for schools in Greater London and won! The 3 winning playwrights will present their play script about plastic bag waste and our oceans, in the Houses of Parliament at the ‘Primary Earth Summit’ and get to ask questions of NGOs present.